It’s a new year, and that means publishers are starting to reveal Spring 2015 slates. There have been a lot of exciting announcements the past two weeks, one of which is 2D Cloud’s 2015 publishing expansion. Nestled in a post that includes two new employees for the micropress was a list of authors who would have books out in 2015 with 2D. One of those authors is Lauren Monger. 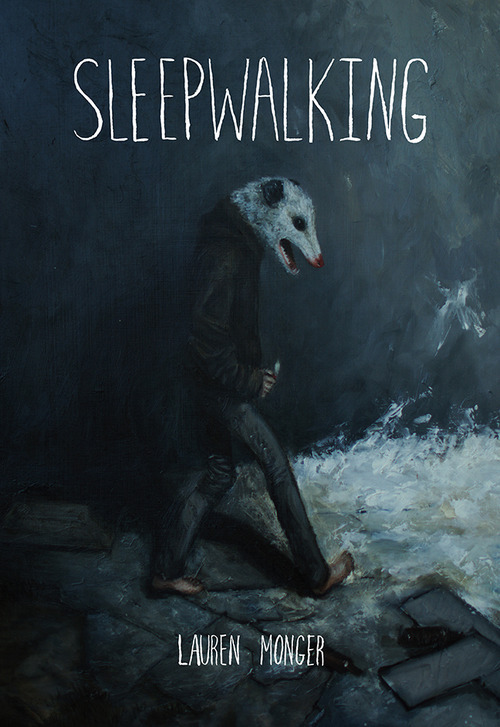 In order to tide you over until that book comes out later this year, Monger also has a book coming out from Space Face Books spacefacebooks this Spring titled Sleepwalking. Lauren Monger’s anthropomorphic characters live in a teenage world and do teenaged things, often in a humorous way. But Monger is tapping into a darker vein of material with her internet comics, ageism, youth rights, and low income issues. Zainab Akhtar at Comics & Cola did a feature on Monger’s comics early last year which got me interested, and now we’re getting two books in the same year. I’m very excited for this book, I think you should be too. You can find more of Lauren Monger’s Clementine comics at terribleterribleterrible. As if having one great book this Spring wasn’t enough, Space Face is also publishing a collection of Sam Alden’s Lydian comics. 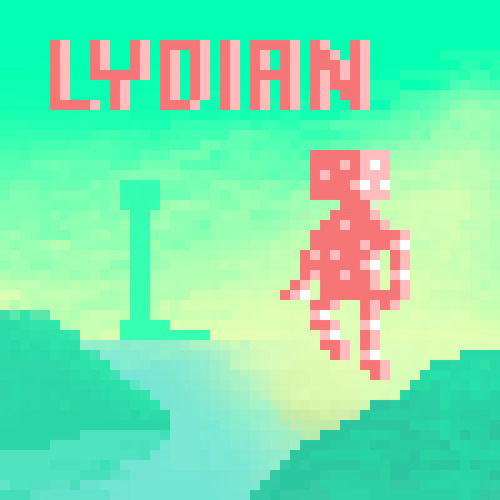 Originally an artistic exercise in an MS Paint clone, Lydian shows off Alden’s impressive knack for color and collects the webcomic into one nice perfect bound book. 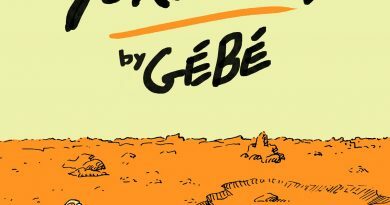 I’ve talked a lot about Alden’s work on this website; I’ve been extremely impressed by the comics he has had published or self published over the past year. It looks like the Lydian collection should be the start of a great 2015. You can find more of Alden’s comics at gingerlandcomics. Both books should ship in February/March. Check out the links above for more information and preorder details.